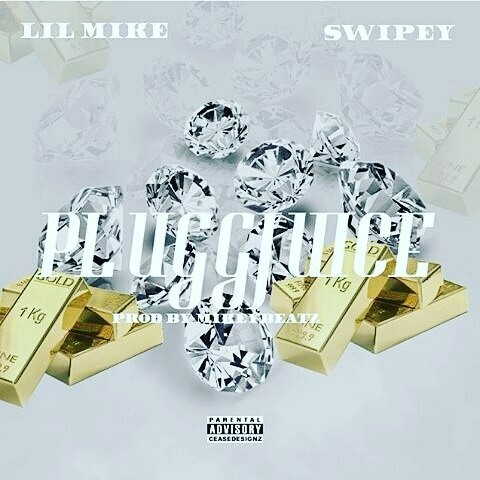 Checkout the official trap anthem written and produced by rising hiphop star, Lilmike, titled "PluggJuice". When you grind as hard as someone like LilMike, your "PluggJuice" should show! He leaves his mark as he balls out and sauces all over a dope new track. "PluggJuice" also features one of the biggest rappers D.C by the name of Swipey, who he died last year. He leaves a dope high energy verse on "PluggJuice". R.I.P Swipey!!! LilMike says that this single will be on his upcoming mixtape of the same name, "PluggJuice".